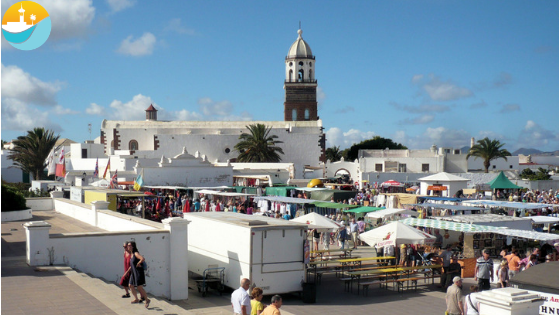 There are numerous open-air markets offering handmade crafts & souvenirs and local produce. All the markets are bustling with a mix of tourists and locals looking for great bargains. 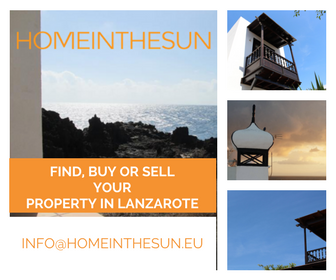 So if you’re looking for that special something as a gift, a nice souvenir or to sample local produce there are lots of markets to choose from. 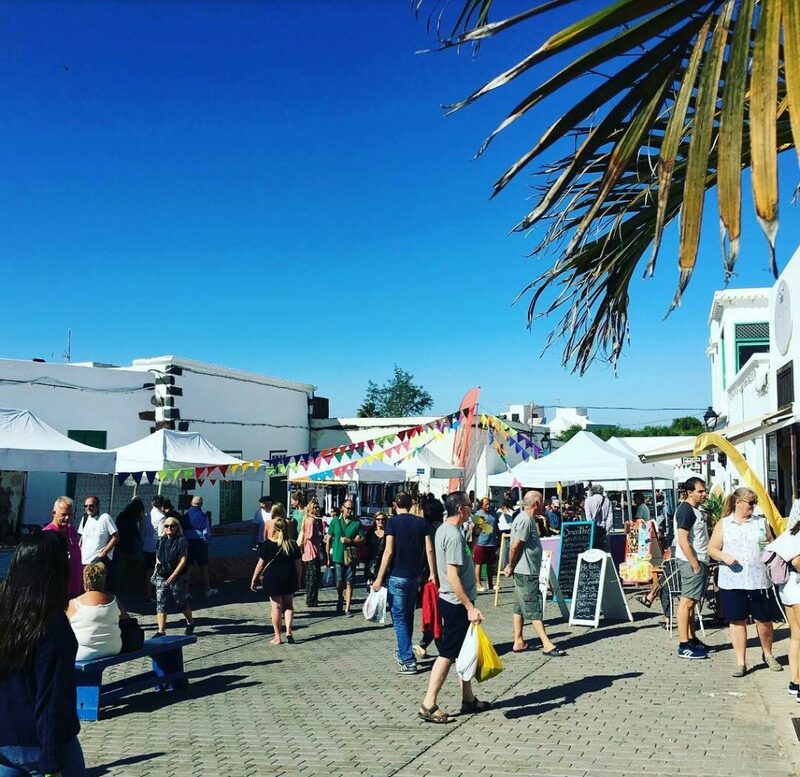 At any other time, Teguise is a sleepy town but it comes alive every Sunday as host to the Island’s biggest and busiest street market. There are literally hundreds of stalls selling artisan goods, tourist souvenirs, fake designer goods and local wines. Launched in 2010, this market offers artisan goods and souvenirs, food items and local agricultural produce. 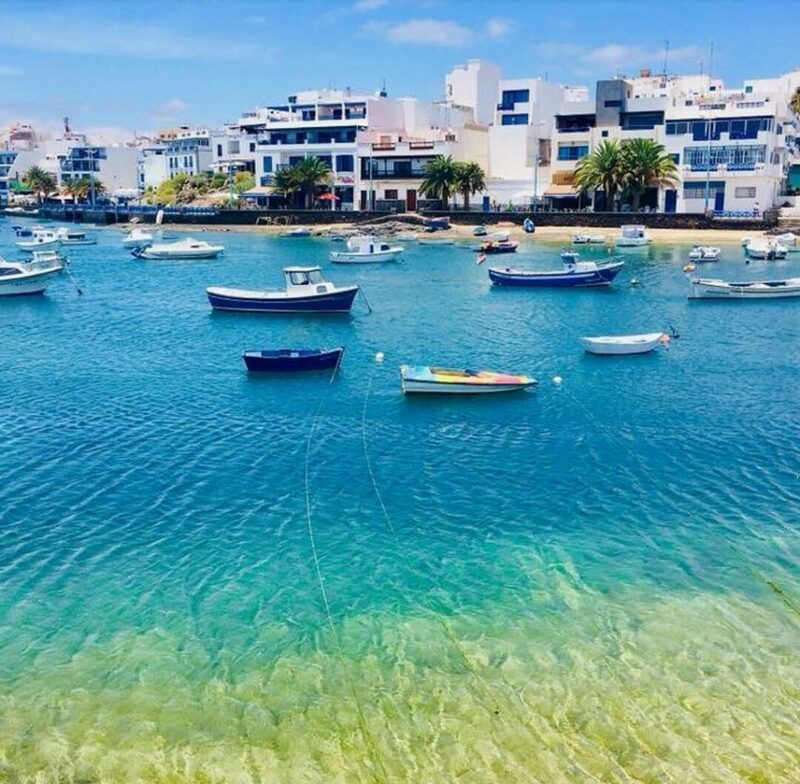 Its location at the Recinto del Parque Temático de Arrecife (besides the Cabildo) with the main bus stop on the south side of Arrecife makes it very accessible to travellers from all over the Island. Offering a slightly more upmarket range of jewellery, clothes and artisan goods than some of the other markets. 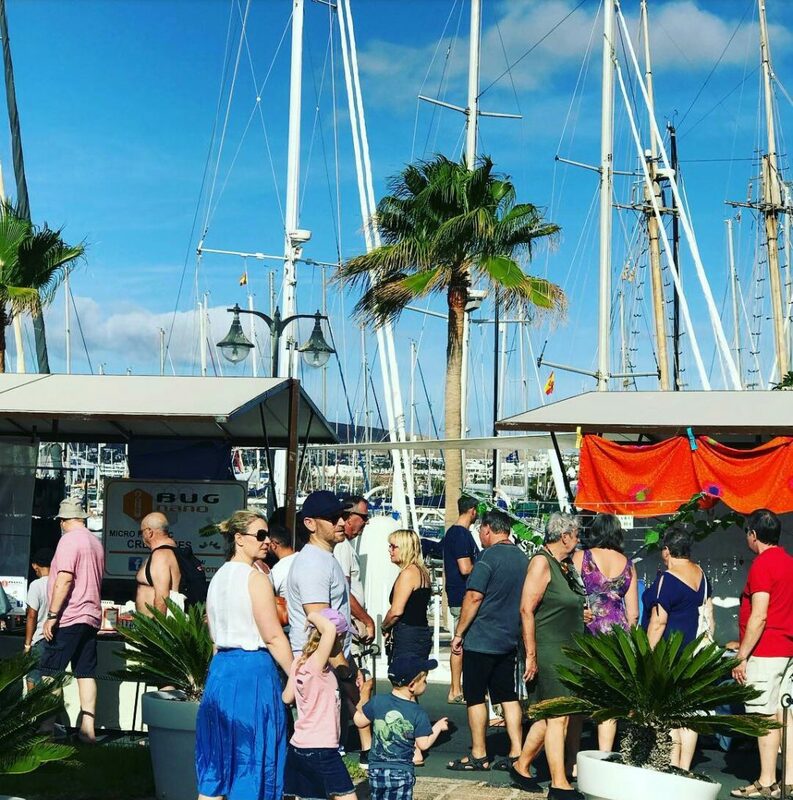 The Marina Rubicon market is spread throughout the marina amongst the little boutique shops and restaurants, it’s a great place to spend a couple of hours seeking out a bargain and then find somewhere nice to have lunch. Held in the Pueblo Marinero (main square), this market offers the usual tourist souvenirs and fakes. It is well worth a visit just to soak up the atmosphere and mix with the locals in the bars and restaurants that line the square. This market is a bit different than the rest, with purely artisan goods from clothing to paintings & pottery and local produce such as fruit &vegetables, cheeses, wines, bread & pastries. It’s a bustling little market, great for browsing good quality goods and stopping for coffee or drinks and perhaps a spot of lunch.